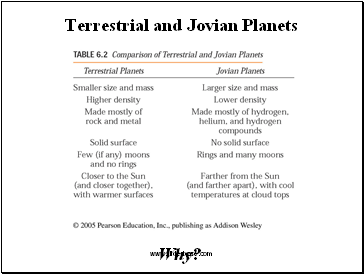 able to explain other planetary systems. How do we go about finding the answers? Try again: if it doesn’t quite work, go back to step 2. 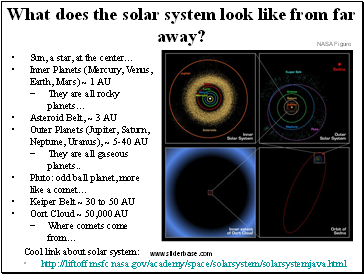 What does the solar system look like from far away? 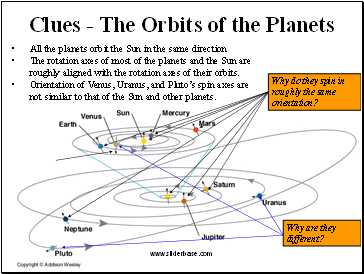 The rotation axes of most of the planets and the Sun are roughly aligned with the rotation axes of their orbits. 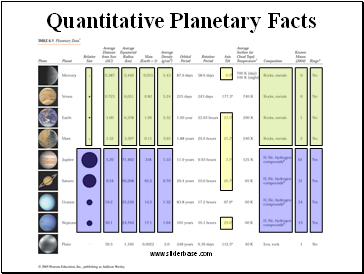 Orientation of Venus, Uranus, and Pluto’s spin axes are not similar to that of the Sun and other planets. 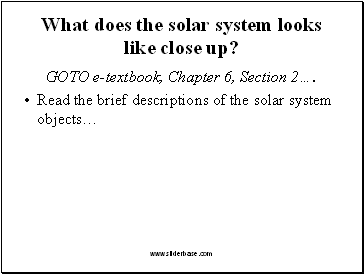 What does the solar system looks like close up? 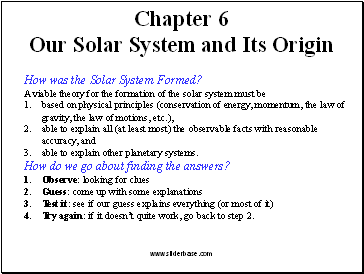 GOTO e-textbook, Chapter 6, Section 2…. 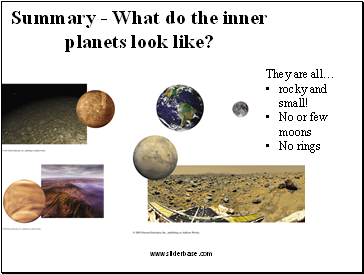 Summary - What do the inner planets look like? 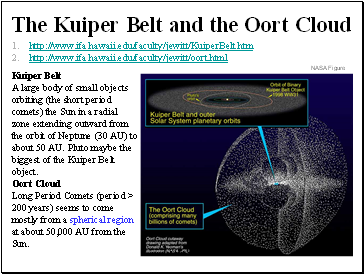 A large body of small objects orbiting (the short period comets) the Sun in a radial zone extending outward from the orbit of Neptune (30 AU) to about 50 AU. 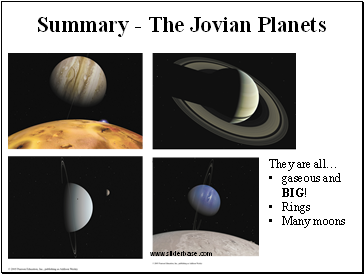 Pluto maybe the biggest of the Kuiper Belt object. Planetary Nebula or Close Encounter?